There is nothing like the creativity and imagination that builds everything from robots to entire virtual worlds – to chase away those winter blahs. So pull out those woollen mittens, scarves & tuques from the back of the closet and brave the cold –because once you get to STEAMLabs, our makerspace playground is never covered in snow. But wait! There’s still a round of after school and weekend Fall Programs commencing at the end of this month. Take a look! 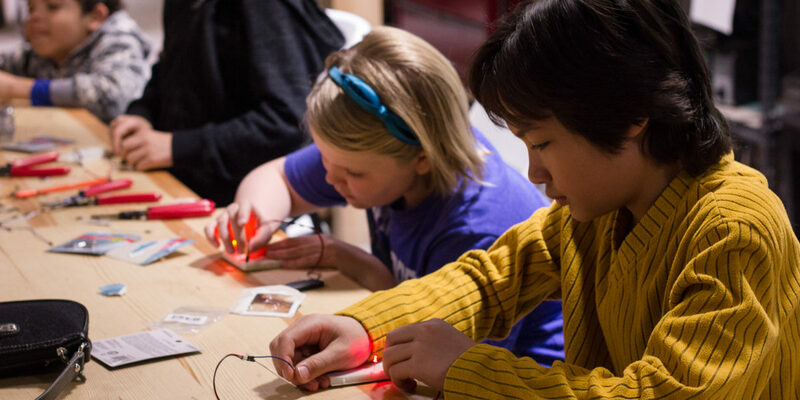 $10 Intro Maker Workshops, Arduino Robotics, Minecraft Pro, Video Game Programming, Imagineering & Inventioneering. Stuck for stuff to do this Winter break? We’ve got camps and single day programs running from Dec 27th – Jan 6th. Robot Winter Carnival Camp, Video Game Camp, Minecraft Camp, Pokemon Capturing Robots, Hi-Tech Winter Making. 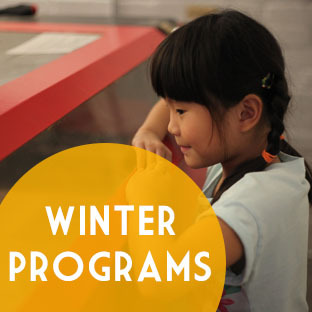 After school & weekend Winter programs start in the second week of January. 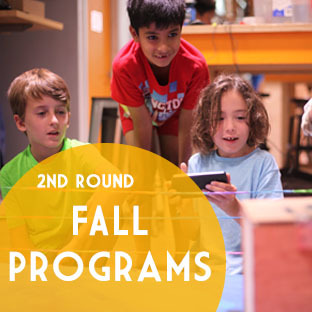 $10 Intro Maker Workshops, Arduino Robotics, Minecraft Pro, Video Game Programming, Imagineering & Inventioneering. 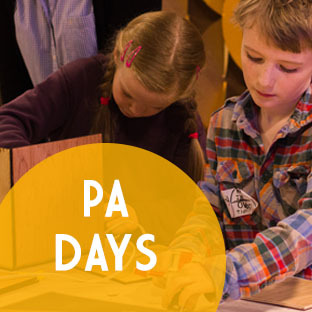 Snap up one of the limited number of spots in one of our PA Day programs: Halloween Making, Winter Wearable Clothing Hack, Shadow Box Making, Winter Making & one more with a theme to be announced! 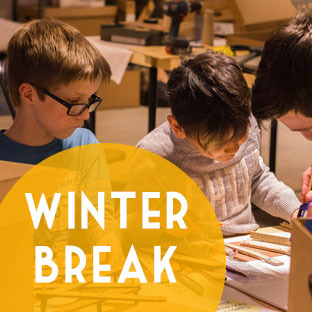 With 4 more PA days to go and a different maker activity for each one, five different Winter Break Camps, another round of after school and weekend programming – there are more than enough options to keep those makery minds happy, busy and learning over the long winter months. And if you can’t wait until then, sign up for another round of After School & Weekend Fall Programming for Kids starting as early as Oct 30th!